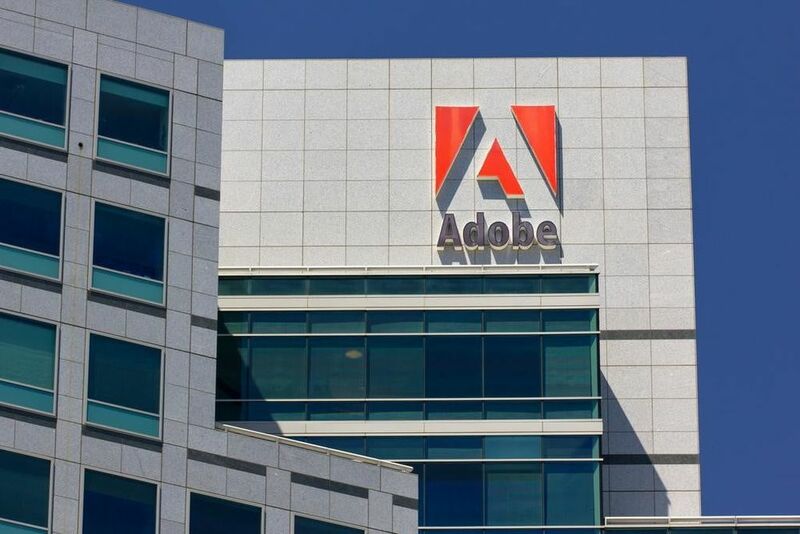 This year Adobe is about to introduce customisable fonts in photoshop which was shared by Adobe in a sneak peek. 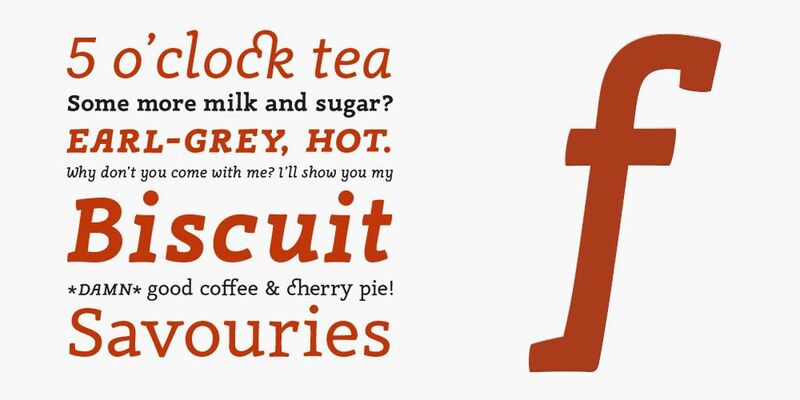 In graphic design field variable fonts are relatively new but has a great scope in future. 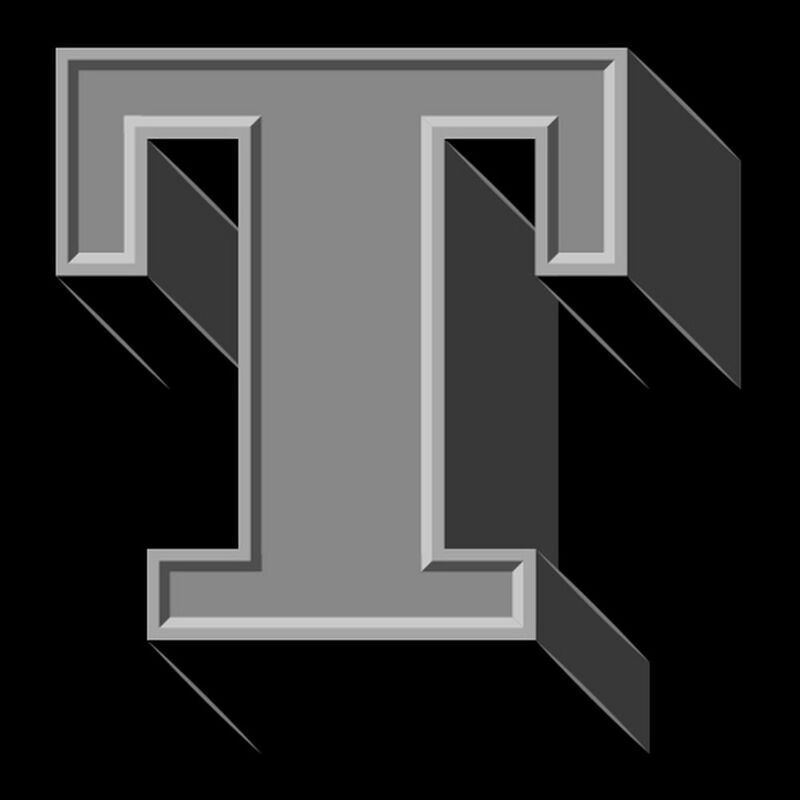 The users are allowed to adjust parts of the font individually in the open type font system. 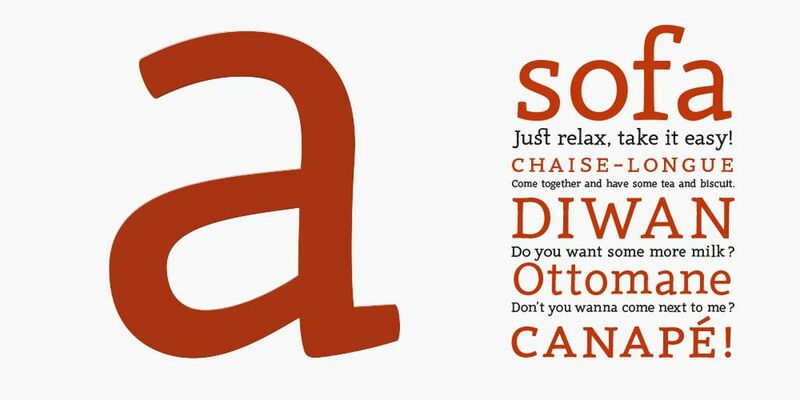 In variable font users can change the weight, width and slant wherein the designers can create their own style of italic look and could choose the bold font with a new look. 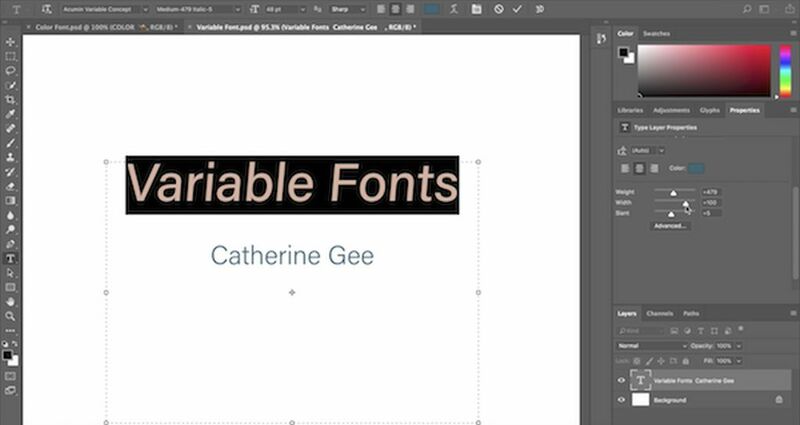 The variable font option will be part of the properties panel in the next version of Photoshop CC. 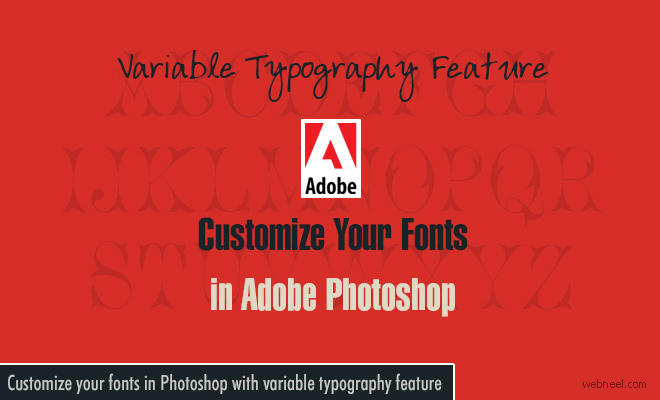 The feature is available only with variable fonts but it is easy to locate the font as you need to type "variable" in the type menu to access. To adjust the width and slant seperate sliders are available. The feature comes after Adobe added colored font compatibility in Photoshop CC. Coloured fonts gives option with difference between letters and within same letter also colours can be adjusted according to the designers wish. The same coloured font feature is also headed to Adobe Illustrator. The new feature will be catering to the needs of photographers and graphic designers eho frequently use photoshop. Adobe has not mentioned the exact release date of this feature but ensures by the end of the year.